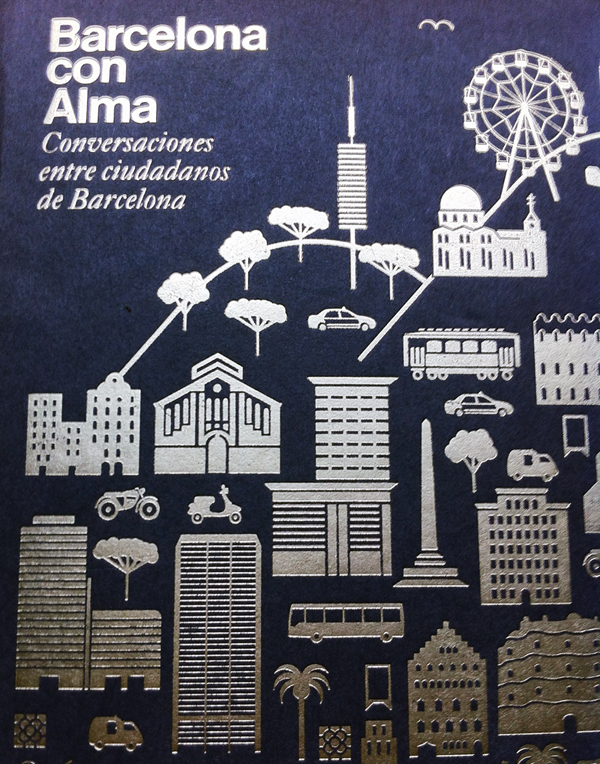 We love Hotel Alma’s travel guide “Barcelona con Alma. Conversations between citizens of Barcelona ”. In it, real Barcelonians share their favourite places to each other in conversations. For example designer Miguel Milà talks to journalist Rafae Vilasanjuan, and Pablo Juncadella, art director, chats to gallery owner Carles Taché. This is a unique book that gives insights into the real Barcelona, and not that of accidental and mass tourism. The book is edited by AlmaHotels, designed by Mucho and under the direction of IT Comunicación. We have it in our library, feel free to consult it.